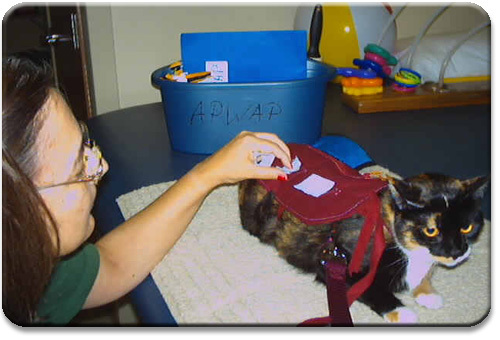 Aggieland Pets With A Purpose was founded in March, 2002 after realizing there was a need in our community for animal assisted therapy. 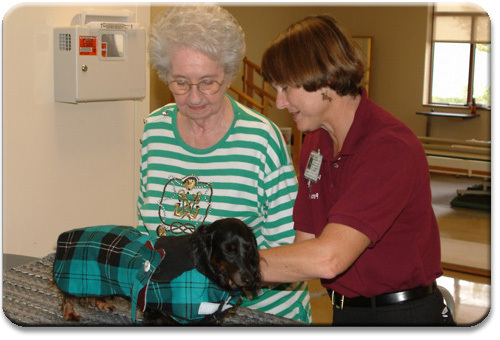 We welcome new members with or without animals to help those in our community! We visit different types of facilities in the Bryan/College Station area. 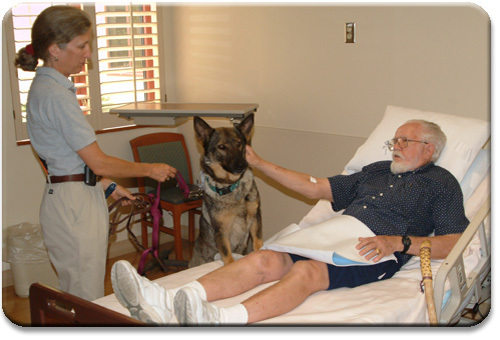 We volunteer in elementary schools, nursing homes, rehabilitation hospitals, hospice, and others. We are members of the Brazos Valley community coming from all walks of life. 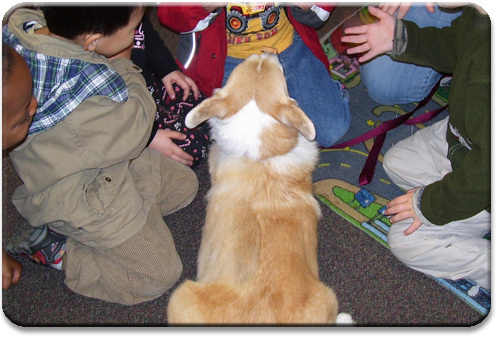 We all have the same goal in mind, to work with and help the community through our animals! 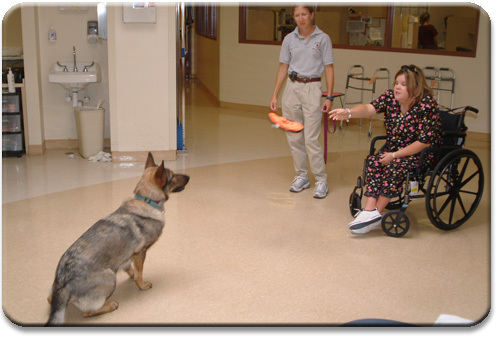 Are you interested in learning more about participating in animal assisted therapy? If your group or organization is looking for a speaker, we'd be more than happy to arrange it! Just contact us at one of the e-mails listed.